and soul of this Association and it is a great honour for me to be part of such an inspirational organisation. years ago.Our Association is a large family bound together by a rich history. The title photographs on our website are from the private archive collection of Henryk Soszko 707228, official RAF photographer. The Polish Air Force Association (PAFA) was founded in London in June 1945 to represent all members of the Polish Air Force who served under British command during the Second World War. Some fifty years later a decision was taken to disband the organisation; this took place at an Extraordinary General Meeting held on 29th June 1999. Nevertheless, PAFA branches continued to function independently for many years as PAFA clubs in the following cities: London, Birmingham, Blackpool, Derby, Leeds, Leicester, Lincoln, Manchester and Nottingham. 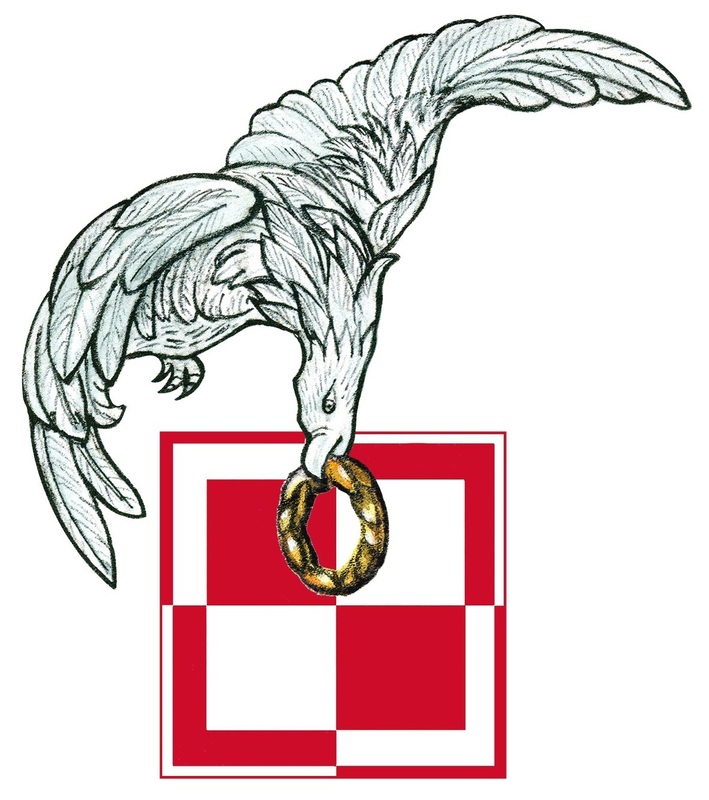 Similar clubs and wings also remained active in various places abroad as did the London-based PAFA Charitable Trust which was dissolved in 2011.Soon after PAFA was disbanded in 1999 the now independent PAFA Club in London (formerly PAFA’s London branch) changed its name to the “Polish Airmen’s Association”. Its chairman at that time was Colonel Adam Ostrowski, a WW2 Spitfire pilot. In the fullness of time our Association broadened its membership to include not only those who had served with the Polish Air Force during WW2 but also their family members, other supporters and friends with a genuine interest in flying and the history and traditions of the Polish Air Force. Our Association assumed all the established responsibilities of the former Polish Air Force Association’s London branch such as providing care for veterans in need by liaising with the Welfare Committee of the PAFA Charitable Trust for as long as it existed. Our executive committee has organised social events in the Greater London area including frequent gatherings and popular monthly lunches. 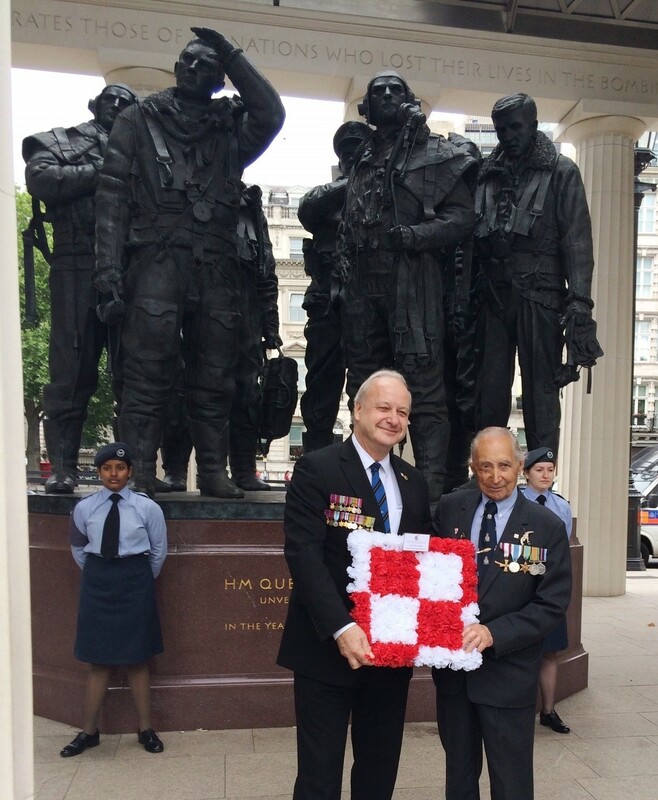 Members have also participated in all commemorative events and celebrations associated with the Polish Air Force in Great Britain. These include the annual service held in Westminster Abbey on Battle of Britain Day in September and wreath laying there on Remembrance Sunday in November. 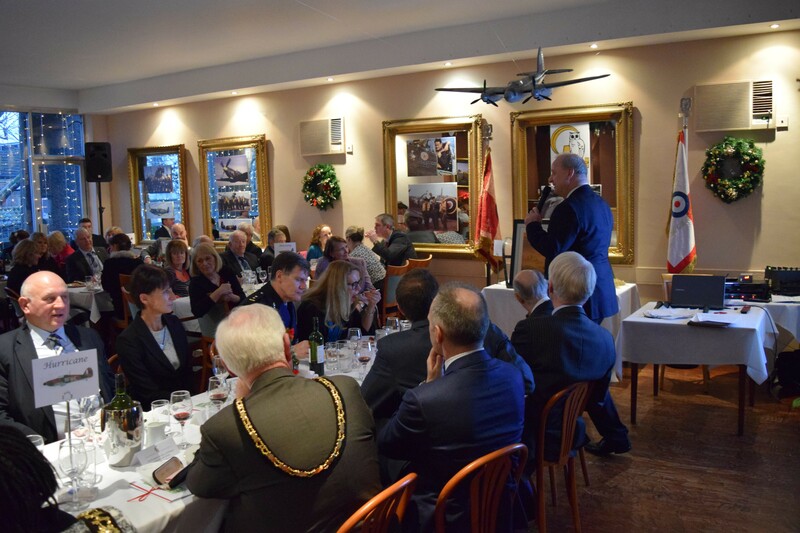 Association members have also assisted the PAF Charitable Trust to organise international reunions of Polish airmen and women in Great Britain and Poland. Hence the Association’s annual calendar of events includes the following activities: regular talks and lunches for members (e.g. to celebrate Christmas and Easter) as well as wreath laying at various memorials such as the Polish Air Force Plaque in St. Paul’s Cathedral in London, the Bomber Command Memorial in London’s Green Park and the Battle of Britain Memorial at Capel-le-Ferne in Kent. 2	Our principal aim is to develop greater awareness of the role of the Polish Air Force under British command during the Second World War by sponsoring and supporting a range of new commemorative projects. They will involve the descendants and friends of those who served with courage and distinction as well as representatives of organisations and communities in Britain, Poland and other countries. We will co-operate with organisations sympathetic to our aims. 3	We endeavour to maintain comradely bonds of friendship among those who fought for the freedom of their native land (Poland) and adopted homeland (Great Britain) during the Second World War. 4	We provide support to the families of veterans at times of bereavement as well as care of veterans in need by means of contact with the RAF Benevolent Fund. 5	We cultivate knowledge of the history and traditions of the Polish Air Force, particularly among the families and friends of veterans and among young British and Polish people, by organising social and educational events and by circulating information. 6	We are creating an archive of materials about members of the Polish Air Force under British command and intend to gather memorabilia of significance and value for future generations.